Burlington is not only the best city of its size to live in Canada, it has also been recognized as municipality of the year by Festivals and Events Ontario! Situated on the shores of Lake Ontario and conveniently located between Toronto & Niagara Falls, the beautiful city of Burlington awaits. Burlington Furnished Rentals all-inclusive suites, apartments, corporate accommodations and monthly vacation rentals are located in the historical downtown core just steps from Lake Ontario, the Niagara Escarpment, Bruce Trail and Beachway Park. According to Tourism Burlington, here are ten reasons to visit or live in Burlington. 10. 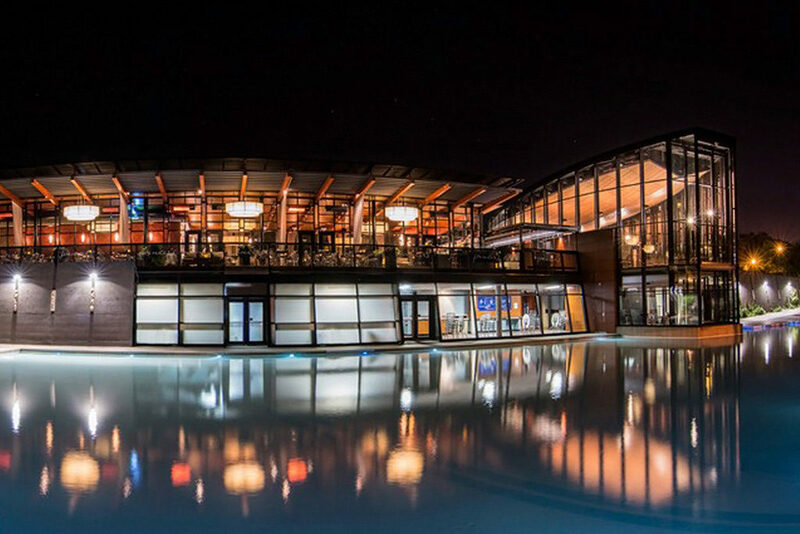 LOCATION – the centre of the Golden Horseshoe, only 45-minute drive to Niagara or Toronto. 9. GOLFERS’ PARADISE – 9 courses in Burlington, 42 in the Region, and yes, winter golf is available at some locations. 8. BEST TRAILS – for walking, hiking, skiing, jogging, cross-country and cycling including the Bruce Trail. 7. 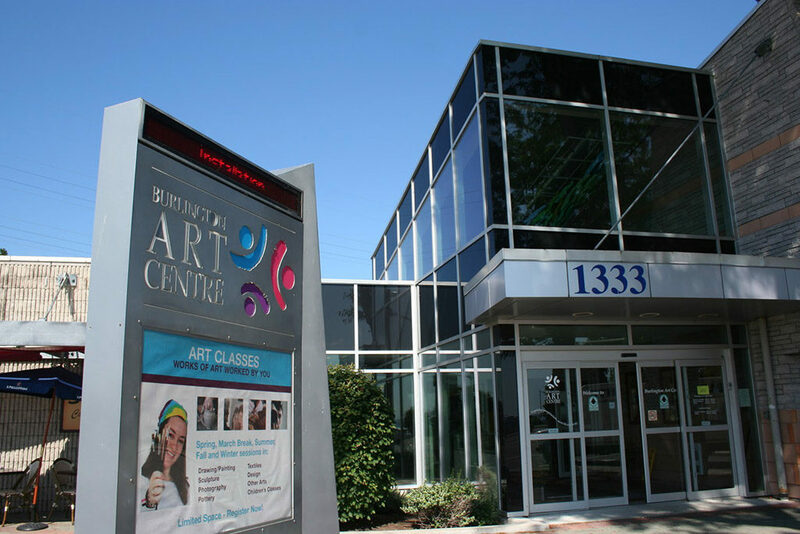 THRIVING ARTS SCENE – the Art Gallery of Burlington and the stunning Burlington Performing Arts Centre plus numerous cultural events. 6. HISTORY & HERITAGE – walking tours, museums, heritage homes, and more. 4. A GREEN CITY – an urban oasis of green parks, tree-lined streets, a waterfront playground, forests, farms, the Niagara Escarpment and the Royal Botanical Gardens. 2. 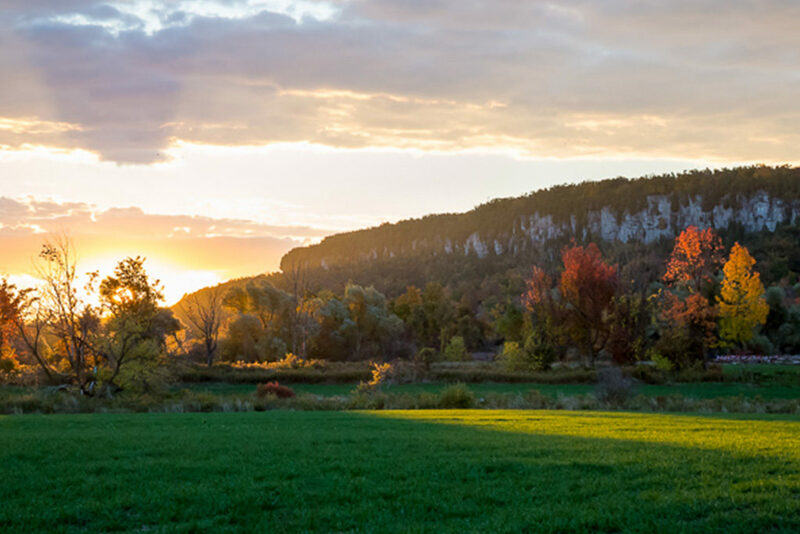 GEOGRAPHY – Nestled between Lake Ontario and the Niagara Escarpment, a UNESCO World Biosphere. 1. WATER – A Spectacular, Accessible Waterfront in all seasons. Burlington Furnished Rentals all-inclusive apartments, corporate accommodations and monthly vacation rentals are located within the Burlington, Ontario historic downtown core, surrounded by century homes and just steps from trendy boutiques, restaurants and shops. 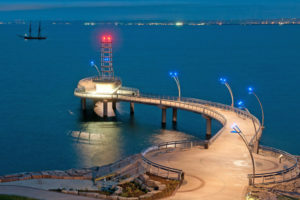 Here in Burlington is the vibrant Spencer Smith Park, Waterfront Pier, Burlington Performing Arts Centre, Art Gallery of Burlington, Joseph Brant Museum and Beachway Park with miles of walking, biking and rollerblading trails. Burlington’s dining experience is among the best in Ontario. From nouveau cuisine and fine dining to more traditional family-style home-cooked meals. For some tantalizing international flavours, try one of our Thai, Japanese, Indian, Greek, Italian, Persian or Mediterranean restaurants. 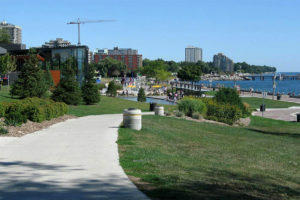 Burlington is also home to culinary events like the A Taste of Burlington – a prix fixe dining experience, Lakeside à la Carte, and Ribfest. We also have a self guided Chocolate Trail during the month of May including heavenly chocolate treats and chocolate themed events. Explore our city’s specialty boutiques, exclusive shopping malls, unique artisan gift shops and fabulous home décor emporiums. Discover one-of-a-kind treasures at Art Etc. 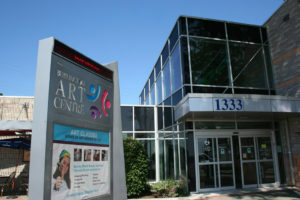 in the Art Gallery of Burlington featuring handcrafted ceramics, paintings and glassware by Canadian and local artisans. For visiting horticulturalists, don’t miss the Royal Botanical Gardens gift shop. There you’ll find gardening supplies and distinctive gift lines, prints, books and artwork. During your visit to Joseph Brant Museum or Ireland House at Oakridge Farm, browse the museum shops for books, toys and maps with an historical flair. Stroll through Burlington’s downtown shopping district featuring an array of chic clothing and high fashion boutiques, one-of-a-kind accessories and gift shops.